It’s official! We have opened a new Hair Salon in New Malden. We’re all extremely excited to expand the Mm brand across another location in London and can’t wait to bring a fresh style to the area. To celebrate we are having a launch party on Saturday 9th December. With prizes to be won, champagne & nibbles to be consumed and complimentary hair consultations, come and join us from 11am-4pm to see your new and regular Millimetre salon in New Malden. 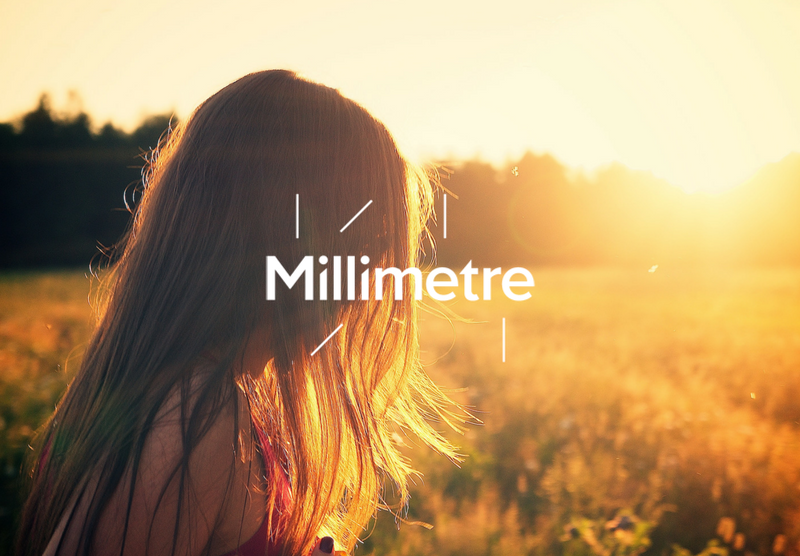 Millimetre, 54 High Street, New Malden, Surrey, KT3 4EZ. Pop along any time from 11am to 4pm on Saturday 9th December 2017. We’ll also be raising money for The Little Princess Trust – a great charity that provides wigs and hair pieces for children who suffer hair loss due to cancer treatment – on the day so please spare any change you have for this great cause.